Earlier this year I had come to a crossroads in my working career. I had left my job of 14 years and I was trying to decide what I wanted to do. I had no desire to go and work in an office environment again. I really loved being home and I absolutely love to create. I had taken art and business classes and also worked in various business areas so I had that background. Following my heart I decided to open a creative business. Ok, what are my first steps? I needed to educate myself on this. 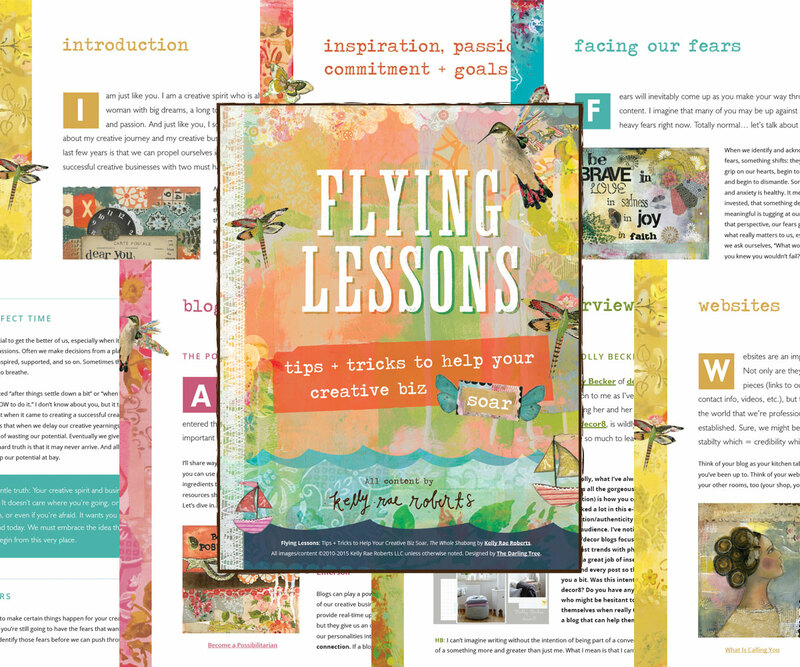 I am a huge book fan and I wanted to find a book that focused on creative businesses online. I decided to go and look at Kelly Rae Roberts because I knew that she would list favorite books on her website that she used. I knew she started from scratch, and she decided one day to follow her heart/calling and open a creative business. Lo and Behold! She had recently written a book about this. It is an E-Book and she decided to do it because when she started her creative business she had to dig and read for everything and she wanted to share what she learned. I cannot say enough good about this book, I refer to it constantly. She is very open with her information and it has been right on. If you would like to find out more about her book I have a link on the front page of my website. So, I am going to be online, and I wanted to do it right with a website that I can grow with. I needed a domain name and a web hosting site. This was a huge learning curve for me. There are so many different options that it is head spinning. My biggest advice to you is read, Read, READ! If you are going to do this. Read especially the support FAQ! You will not generally get an answer to an email back in a timely manner. Many sites have support where you post a question and a moderator may try to answer it. Other users may answer the questions and they are very helpful because they have been through the problem. I chose Green Geeks for my web hosting. I liked their prices, which other companies were comparable. I liked that they were environmentally friendly. So far it has been a good experience with them. It has been a quiet existence between the two of us, I haven’t had many problems and they just keep everything running smoothly.This service you pay for and it is renewable every three years. I could have chosen to use their email, but I have kept the one that everyone knows. I don’t want to have to monitor several emails. It gets confusing and time consuming. I then had to decide on a name to register with the Indiana Department of Revenue and also to get a domain. I was going to go with my name…Robin Hawkins and have the domain (website address) the same but it was already taken. If you have an idea, search for it on a search engine. This is why I use Here’s My hART….I like hearts and art. Green Geeks helped me register my domain name and I have to renew it every year. It’s a little over $100.00. You want to make it pretty easy so customers can remember. I then had to decide on where I was going to build a website. I chose WordPress because anything I read said that it integrates easily if you should want to have your shop on your website. The thing I learned here was even though I had a blog for 5 years through Blogger it was not just a snap of the finger to get my website built, it took me three weeks of reading and trial and error before I was comfortable making it live. I still change and add all the time. The sky is the limit. WordPress has a large amount of free templates with all different styles and themes. My theme is called Sela. Two other important ideas. When getting your website set up be sure to download Jet Pack for WordPress. It offers many more widget options. In the options is a program called Akismet. It stops spam. Something happened to mine at one point and I was receiving 50 or more comments per day, all nonsense. Imagine my surprise because people don’t leave a lot of comments unless you are super well known. They were all spam. I got that fixed quickly! It is amazing all the spam that goes out. I went ahead and changed my Pinterest account to the business name instead of personal, I opened an Instagram account, which I like very much and am still learning hashtags. I also opened a twitter account. All these are free marketing accounts where you connect with the outside world. I also ordered business cards through VistaPrint and was very happy with my product. I made a mistake though and the address is wrong to my Etsy Shop. I left a word out. 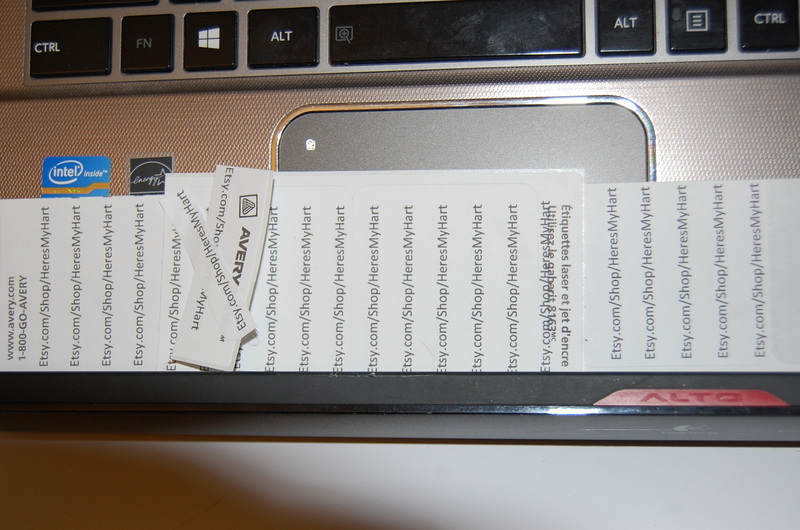 So here are my little sticky labels to correct the problem. I bought 500 cards. Remember to check your addresses! Now with my Etsy shop, I have a link from my website. I also have added an Etsy mini it is called that it shows 9 pictures of my art that is for sale and it links out to Etsy. Etsy has charges, 20 cents per item listed and a 2 percent charge on what you sell. I also had to set up a PayPal account. All this requires many passwords that are important, make sure you can find them again. You can find these links to my different accounts on the front page under “follow me” at the top. I have a personal facebook page and then also a business facebook page. It is taking a while to build a following. There are all kinds of experts out there who have a lot of good advice. Take advantage of their free webcasts. They don’t give you all the information because they want you to sign up. No faulting them for this at all. With a new business, funds are limited try to find the most bang for your buck as they say. 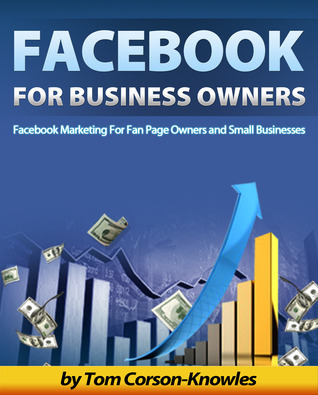 I watched a free webinar with Amy Porterfield about marketing with Facebook. She gave some very good points especially shedding some light on problems I was having. I wanted to further my research and found this book that I am showing. I liked it that he was a graduate of Indiana University. I downloaded this e-book for $2.99 because I have Amazon Prime. It gave me good information. Facebook for business has many rules. My problem was that I had not built my site up yet and had under 50 followers it was not sending through my posts. Thus I had no opportunity to get likes or shares. Facebook does not like that you send through posts about promoting what you sell. Because it is a social network it doesn’t believe that people want to read about that. It will take that post off also, plus you can start to sell on facebook and you can buy ads then they get the money also. It is good to know the ins and outs of Facebook. I have this quote hanging right beside my computer. It’s inspirational and says it all. When I started this business I knew it would take a while to build it. I not only have to make the inventory, I have to market it and sell it. I am learning all the time. My advice, use the free stuff! YouTube is a huge source of information. Join Facebook groups, webinairs, never stop learning. Keep your mind open. Submit your work to get it noticed. Always keep searching out opportunities. Here is another book I bought from Austin Kleon. It talked about how to sell your art, how to get noticed. They are short, sweet and to the point. Good information. Here is his website. This book talks about opportunities for artists like licensing and how to get noticed. 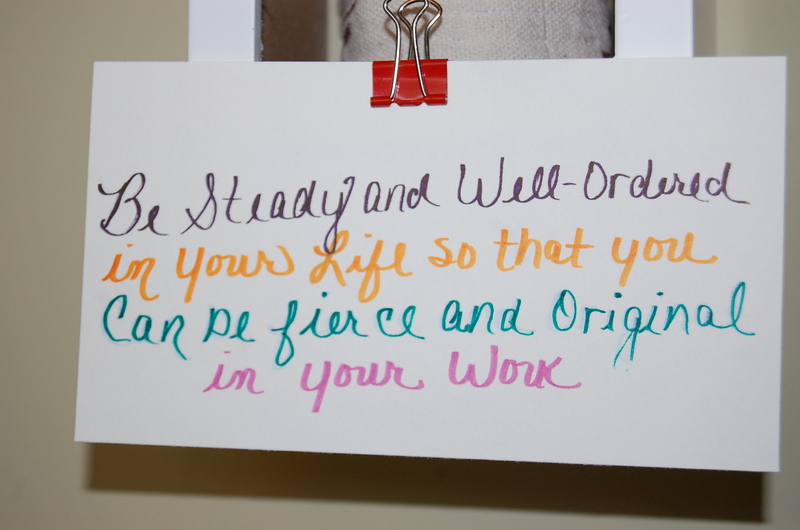 There are people perusing the internet and Etsy all the time to find new talent. The writer of this book is Lilla Rogers. 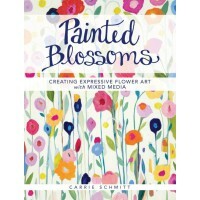 I loved the cover of this book and I really fell in love with this style of painting of Carrie Schmitt. I have bought a package with DVD’s along with paints that I had not used before. I just love to learn new things. I have an e-course that I have downloaded on faces that I have to do yet. I discover something new all the time to learn from. I have taken a big step and applied to show my work at the Roanoke Renaissance Art Fair in October. It is juried and I don’t know if I will be accepted, we will see. There is all kinds of art mediums and all kinds of people in the world, not everyone likes the same thing. Get out there, show your art, it’s really great fun!